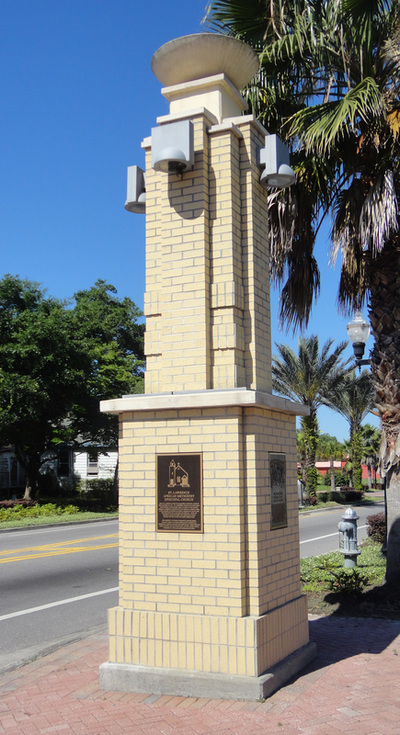 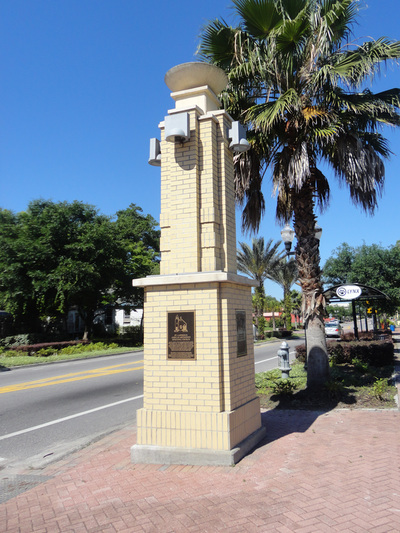 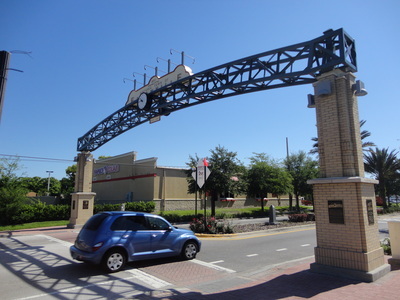 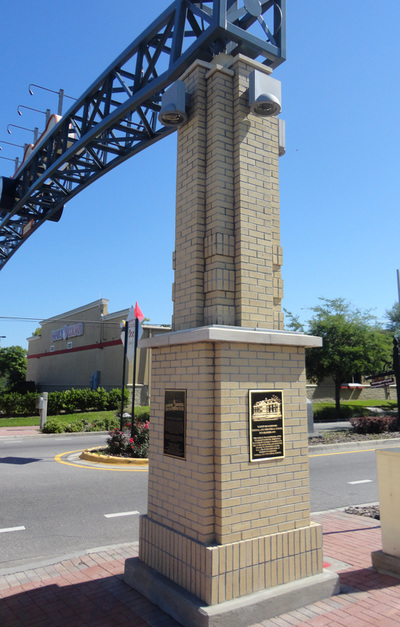 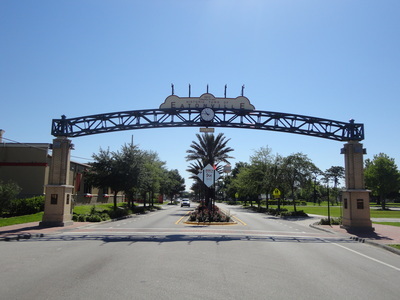 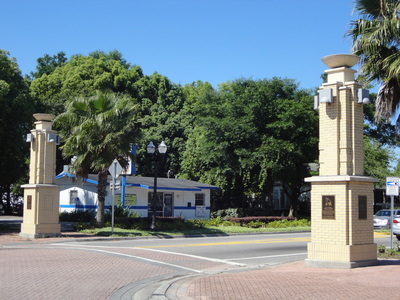 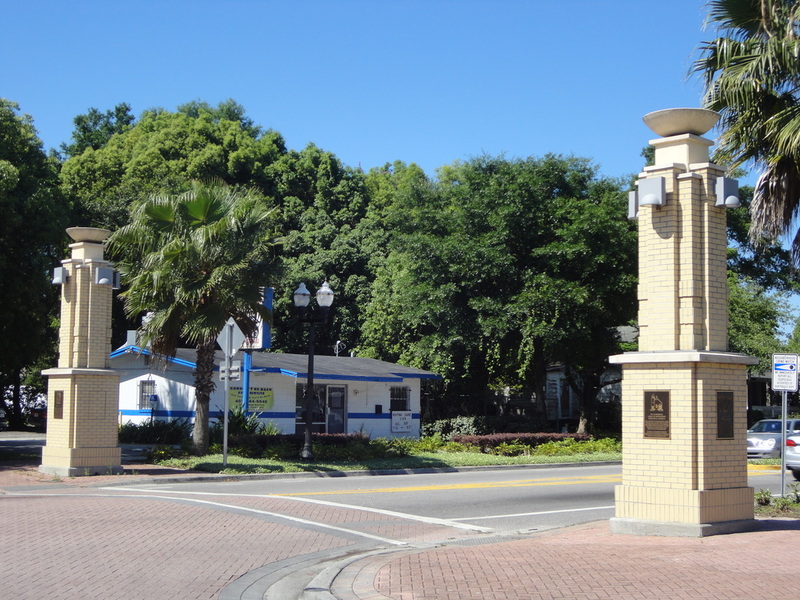 Eatonville Gateway Pediments and Sign are located on the east and west boundary of the Historic Eatonville Downtown Area. 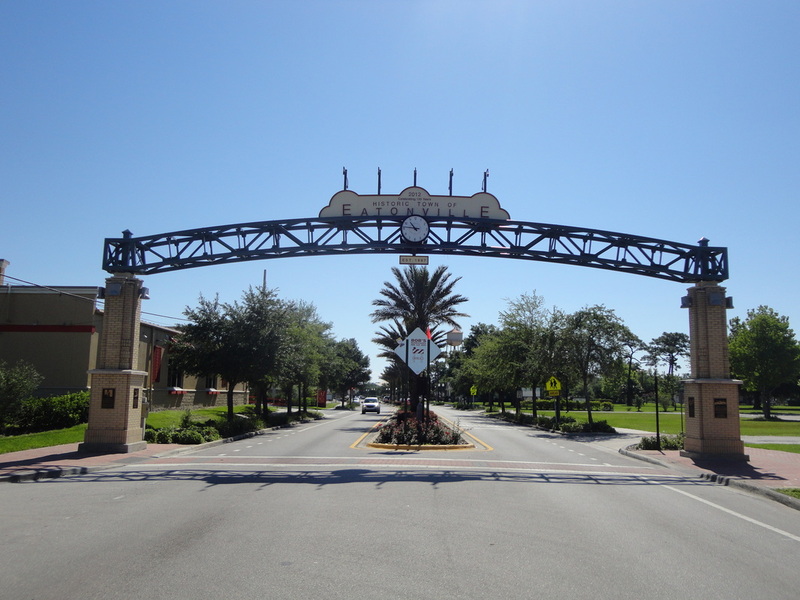 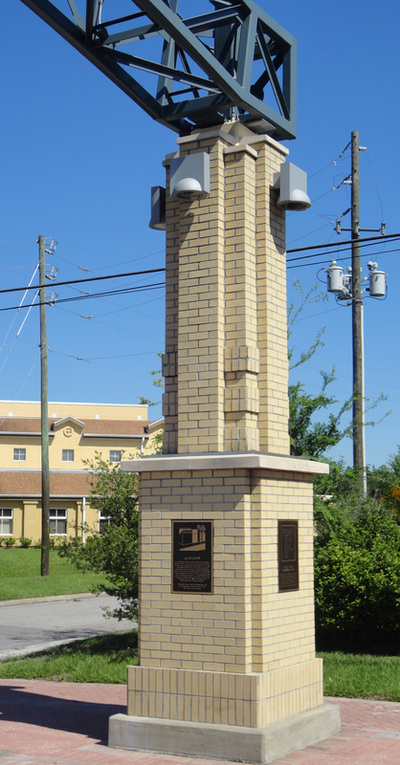 In 1887 Eatonville was founded, it is one of the first “all-black” towns in the United States. 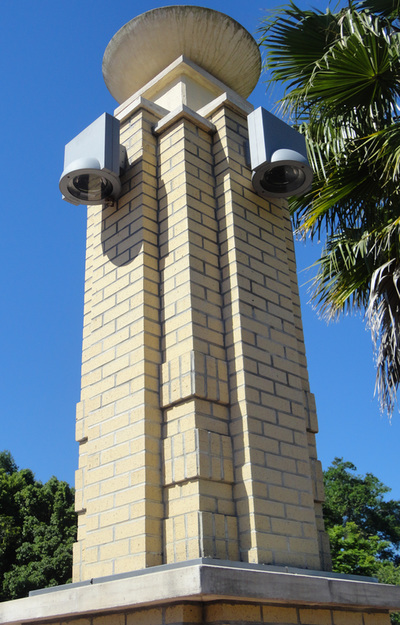 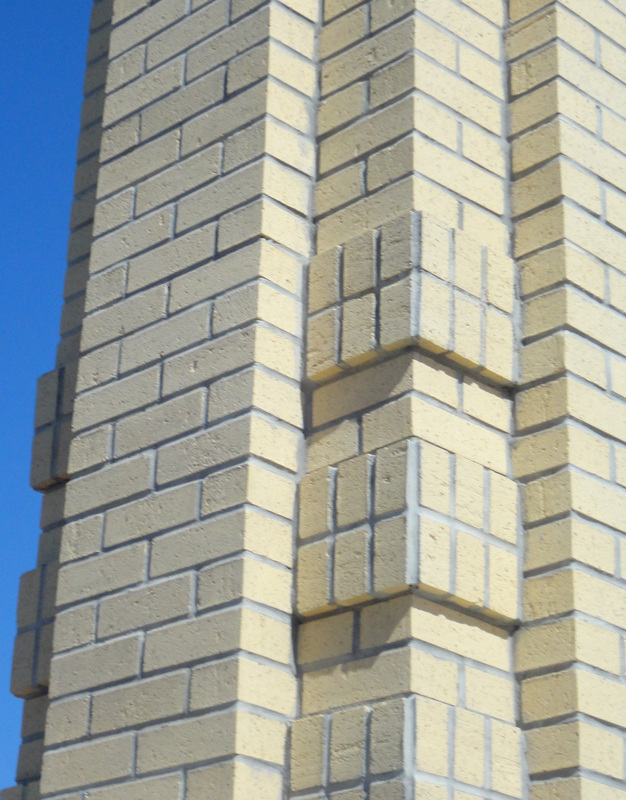 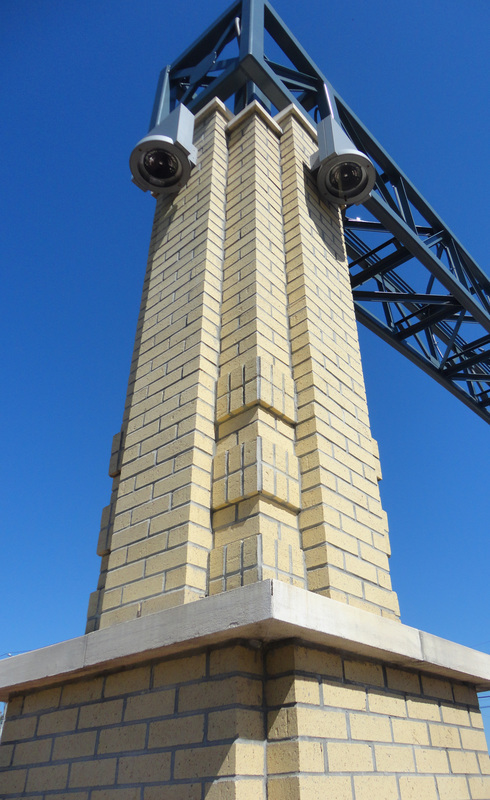 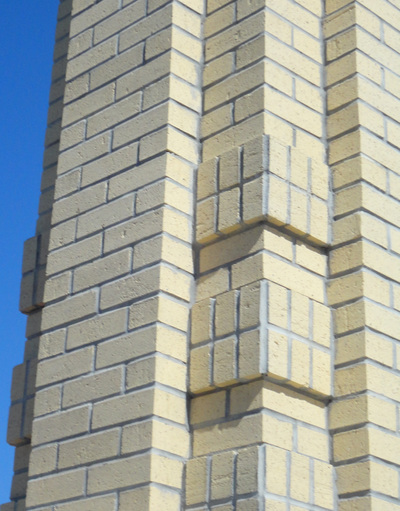 The hardscape features The markers are constructed of Modular Clay Brick and cast stone on CMU Back-up.